One of my favorite oat-based breakfasts happens to be overnight oats. Overnight oats are rolled oats soaked in milk and yogurt for a substantial period of time so they become plump enough to eat. 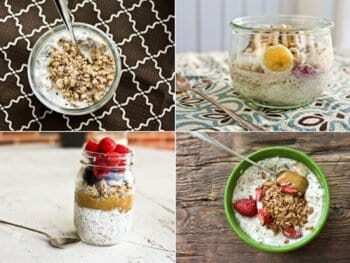 Although you can eat oats plain, they are a bit more appealing when “cooked” or soaked one way or another.